Roget's works span numerous projects, having previously held the position of in-house composer for the recently liquidated LucasArts (Star Wars: The Old Republic). 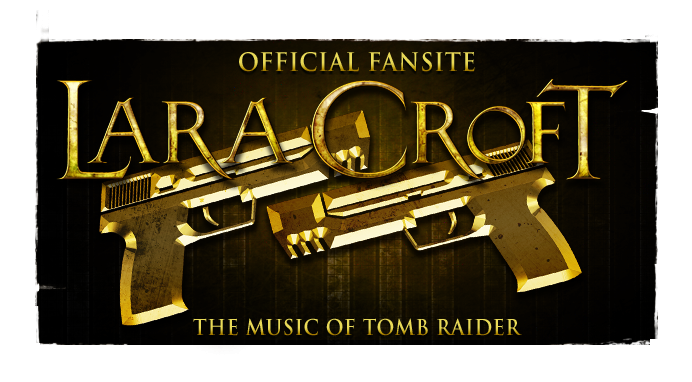 The composer's website indicates he is concurrently working freelance on Temple of Osiris and Dead Island 2. 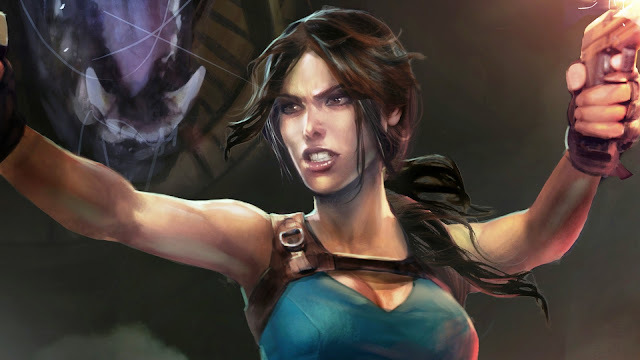 Guardian of Light's soundtrack consisted entirely of recycled music from Tomb Raider: Legend, Anniversary & Underworld, suggesting that the development approach to Temple of Osiris is more musically dedicated. A soundtrack release for Temple of Osiris does not appear likely, as Guardian of Light received none (a community developed equivalent can be found in MoTR's discography). 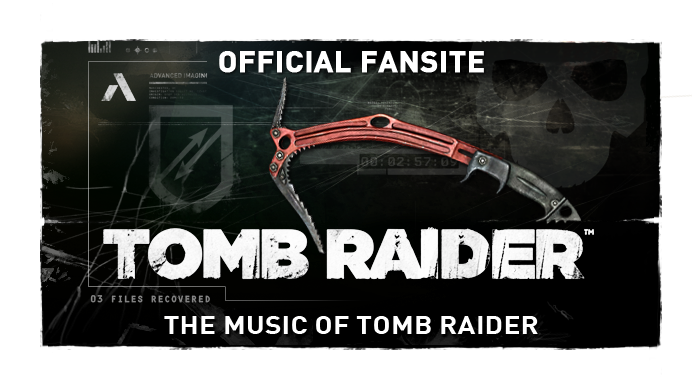 Yet 2013's Tomb Raider did mark the first commercially available soundtrack in the history of the video game franchise. There may be hope Crystal Dynamics & Square Enix do not dismiss the same treatment for the riveting new Egyptian themes Lara Croft and the Temple of Osiris boasts, continuing the trend of music sales for the franchise's future. Update: Chris Greening from vgmonline.net has confirmed Wilbert Roget, II's attachment to Temple of Osiris. Additionally, the LucasArts alumnus has stated "I hired Paul Houseman as my assistant composer". A freelance team not dissimilar to Troels Folmann & Colin O'Malley; Houseman is a Finnish composer specialising in trailer music for film advertising campaigns. Feel free to visit his website too. 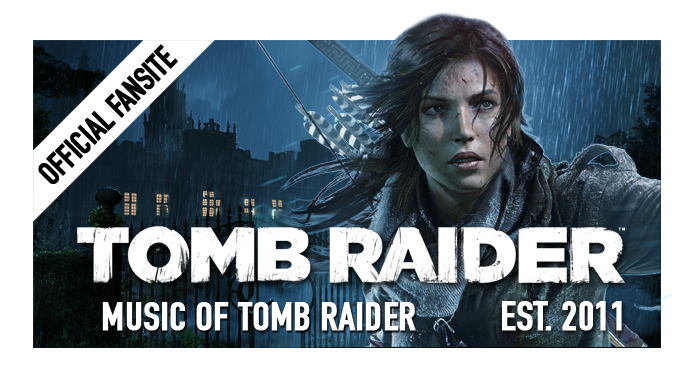 Lara Croft my VIP game Character.Tomb Rider is a epic game.I started play on PS2 and Xbox.Its very good game for all people .